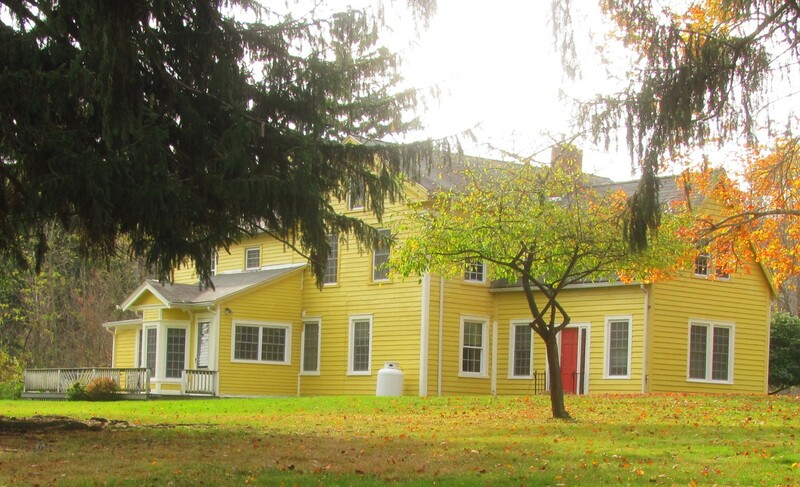 The Howland Preserve on Vosburg Neck in Wyoming County was the recipient of a $36,636 grant to renovate the 19th Century farmhouse. Improvements will include insulation and other weatherizing and regrading the exterior for ADA accessibility. Thanks to a grant from the Pennsylvania Department of Conservation and Natural Resources (DCNR), Endless Mountains Heritage Region (EMHR) will continue serving the heritage, greenway and outdoor recreation goals of the region as a state-designated member of the Heritage Areas Program in Pennsylvania. 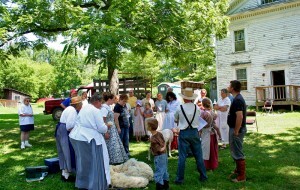 The grant is part of more than $2.5 million being provided to Heritage Areas across the Commonwealth for projects including mini-grant programs to assist grass roots organizations in implementing conservation, recreation and cultural heritage projects; continuing development of numerous heritage trails; implementing Heritage Towns and Tours programs; and developing a coordinated communication plan to better serve visitors to the Pennsylvania Route 6 Heritage Corridor. 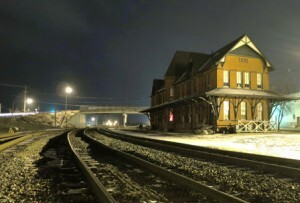 Locally, the funding will aid in the implementation of key historic preservation and facility enhancement projects at the Home Textile Tool Museum and Sayre Museum Historic Railroad Station in Bradford County, as well as the Howland Preserve at Vosburg Neck and the Dietrich Theater in Wyoming County. Swanked related that the projects vary from the funding of new LED lighting for the marquee of the Dietrich Theater and renovations and upgrades to the 19th Century farmhouse at the Howland Preserve to work on the stairwell of the Sayre Museum and renovation of the 200-year old threshing barn at the Home Tool Textile Museum. Grants for the four projects totaled $72,729 and will be matched by private funds. DCNR is the primary source of state support for Pennsylvania recreation, parks and conservation initiatives. 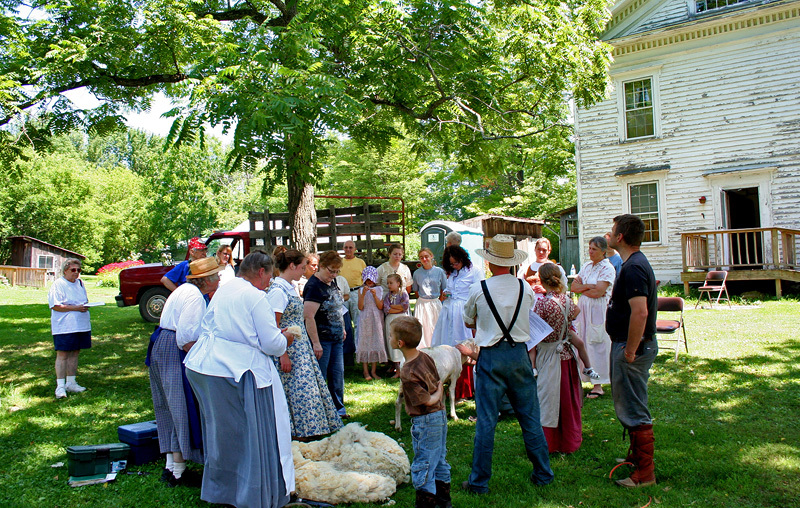 This grant funding assists hundreds of communities and organizations across Pennsylvania to plan, acquire and develop recreation and park facilities, create trails, support heritage tourism, and conserve open space. Funding for the grants comes from Keystone Park and Conservation Fund (Key 93), the Environmental Stewardship Fund (Growing Greener I), the Growing Greener Bond Fund (Growing Greener II) and federal sources. 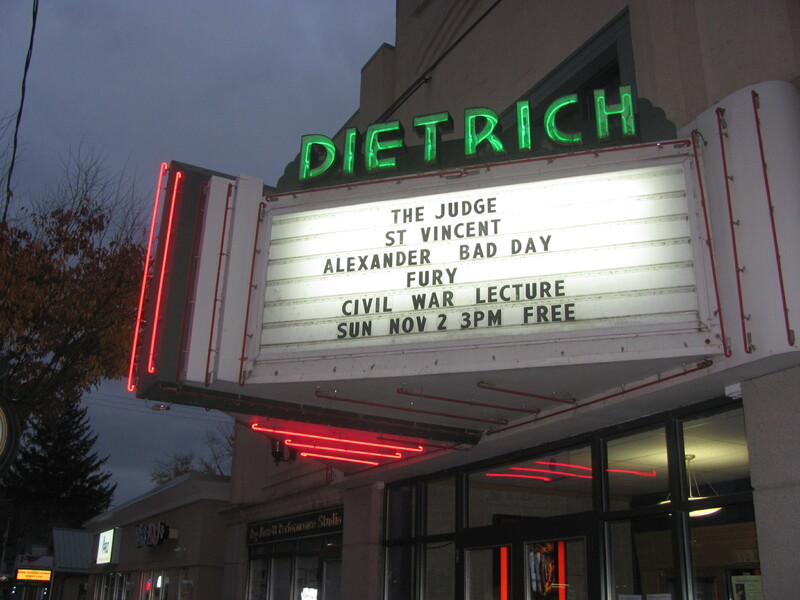 The Dietrich Theater in Tunkhannock was the recipient of a $6,843 grant for improvements to the marquee including replacement of the neon lighting with more energy efficient LED lighting. 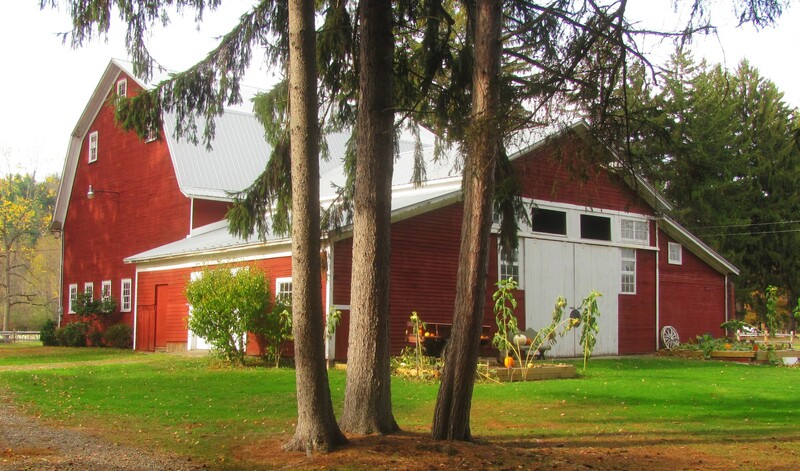 The Home Tool Textile Museum in Orwell was the recipient of a $20,000 grant which will be used to renovate the 200-year-old thresher barn to optimize space for exhibits and workshops. The Sayre Museum Railroad Station was the recipient of a $9,250 for renovations to the stairwell in the 1881 former Lehigh Valley Railroad that will include repairs to floor, ceiling and handrails.